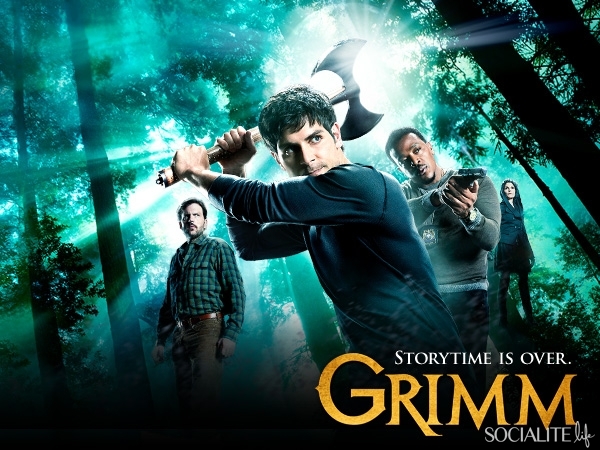 Grimm ಇ . . Wallpaper and background images in the Ingrid's Graceland club tagged: grimm tv show david giuntoli silas weir mitchell. This Ingrid's Graceland photo contains concert.